Forecasters are intently tracking the storm. As of Sunday, it was a category 5 super typhoon with 160 mph winds — equivalent to a category 2 hurricane and currently the most powerful storm on Earth, according to the Weather Channel. “Damaging winds, storm-surge flooding and rainfall flooding all appear to be likely impacts in at least some part of southern Japan by this weekend. 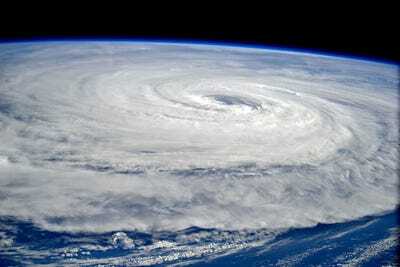 Preparations for a destructive typhoon should be made in the days ahead,” the site wrote on Tuesday. 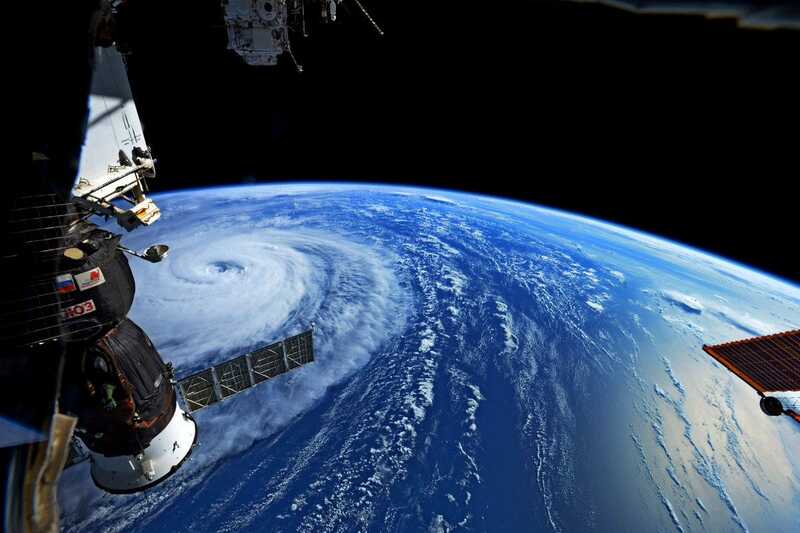 However, astronauts and cosmonauts currently aboard the International Space Station are also keeping a close eye on Noru — and the images they’re sending back to Earth over Twitter are quite stunning. Cosmonaut Sergey Ryazansky was among the first to post an image to his feed from the ISS. 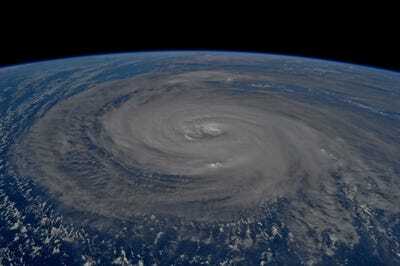 “Super #Typhoon #Noru swirling in the Pacific Ocean,” Ryazansky wrote. Sergey Ryazansky/Roscosmos/TwitterTyphoon Noru as seen from the International Space Station on August 1, 2017. 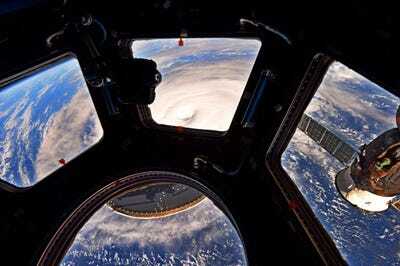 “When Mother Nature gets to spinning, it can be an awesome but scary sight. Looks like super Typhoon #Noru is gaining momentum,” Fischer wrote. Jack Fischer/NASA/TwitterTyphoon Noru as seen from the International Space Station on August 1, 2017. “Super Typhoon #Noru, amazing the size of this weather phenomenon, you can almost sense its power from 250 miles above,” Bresnik wrote. 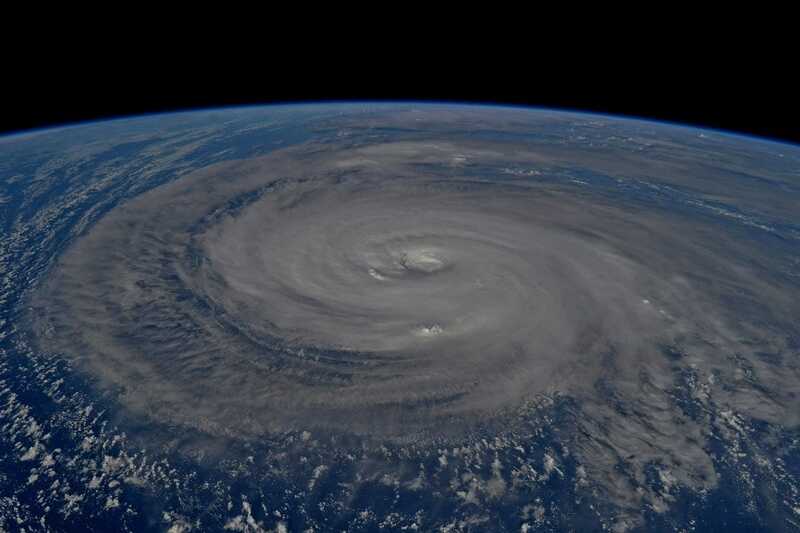 Randy Bresnik/NASA/TwitterTyphoon Noru as seen from the International Space Station on August 1, 2017.